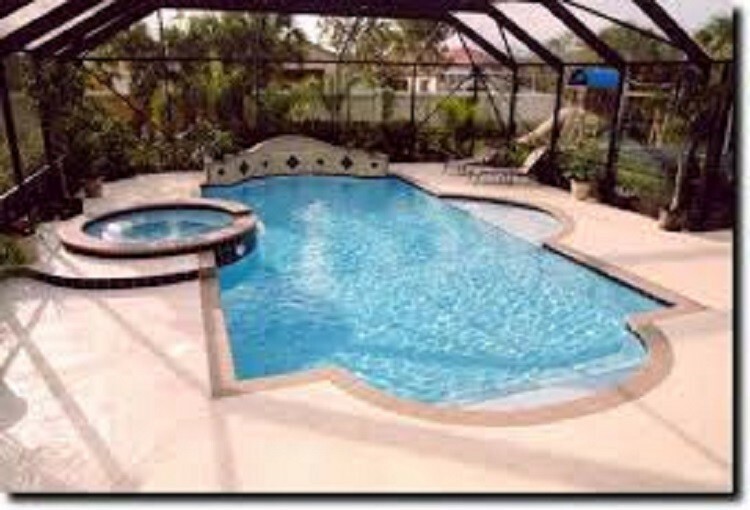 ​Clear Water Pools is located on Winter Garden and Windermere, in the Orlando area. In addition to our maintenance pool services, we opened our new E-Pool chemical store for customers who take care of their pools themselves. 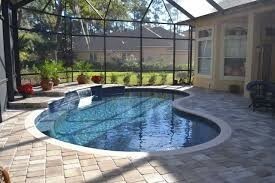 Clear Water Pools is insured and certified. 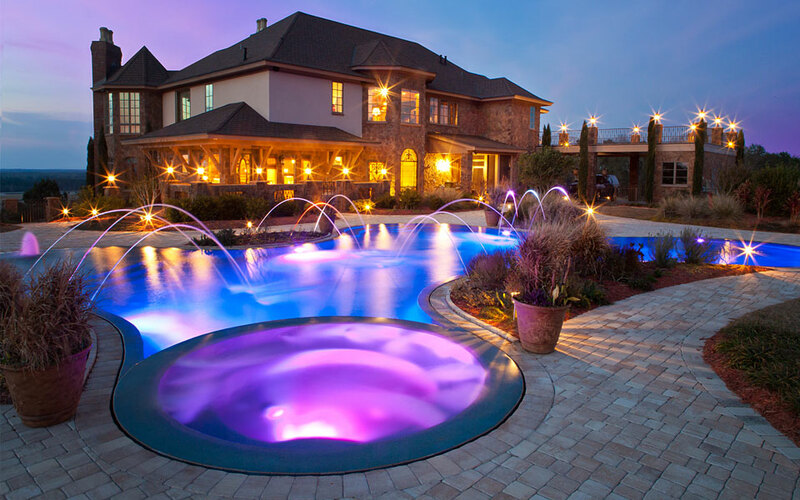 Owners have ​​their CPO, Certified Pool/Spa Operator Certification, and have great experience in corporate and management. 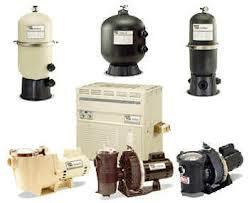 Our team of pool technician's are competent. 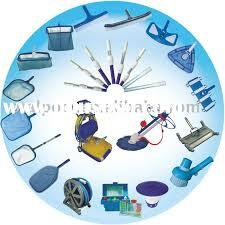 ​Balancing the pool water, vacuuming, brushing, netting debris & cleaning filters are a part of their profession. If you have any questions, please do not hesitate to ask them. 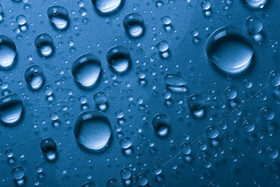 Monday-Friday: ​​8 a.m. - 5 p.m.
Saturday : 9:00 a.m. - 1:00 P.M. 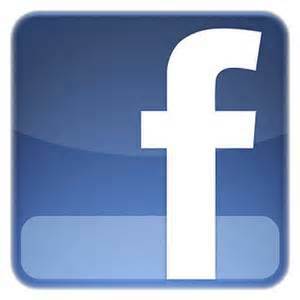 But, especially, you will receive professional advice to answer your questions or concerns.